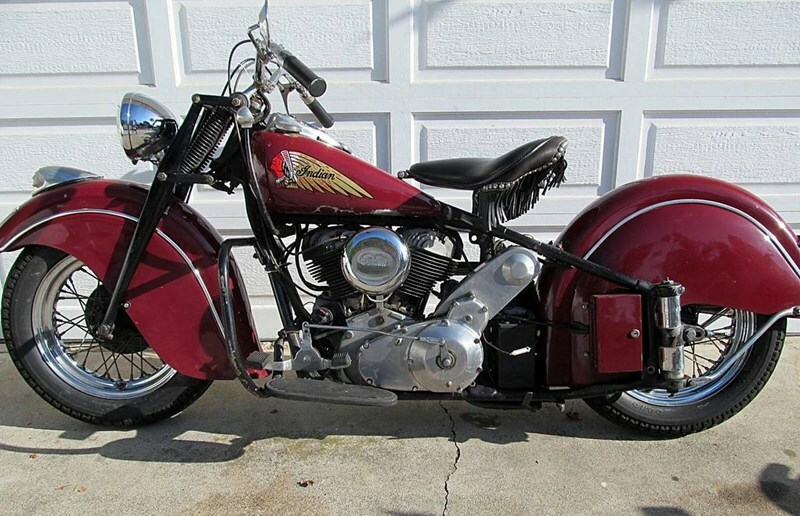 This 1946 Indian Chief motorcycle was purchased in San Diego in 1998. It had been recently restored and power plant had been rebuilt. It is correct Indian red. It was last serviced early June 2018 to get it ready for sale. 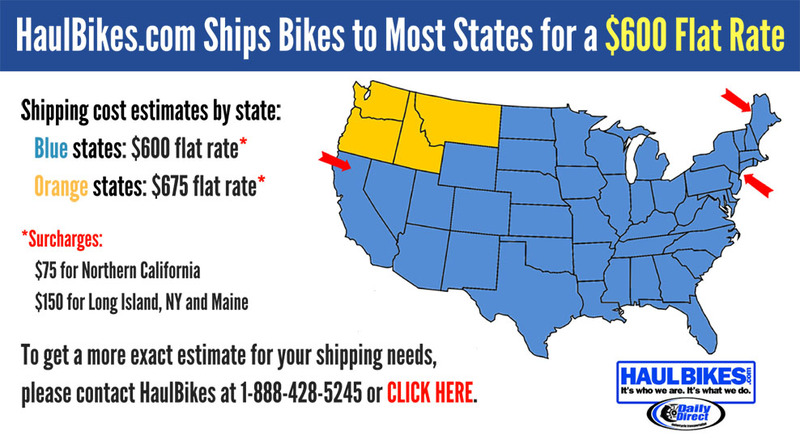 An excellent 100-mile break-in ride was completed in the Lake Tahoe area to ensure that it is road-worthy June of 2018. Clear title.